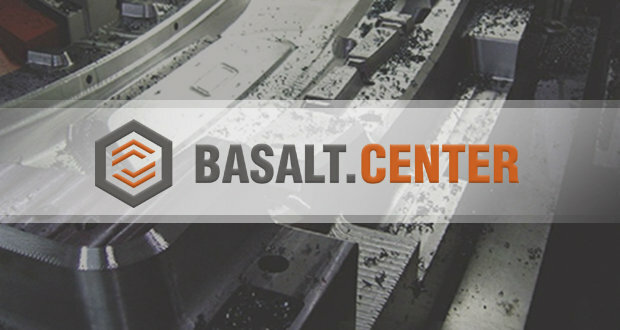 The annual International Basalt Forum is a major event that brings together those who are interested in the growth of basalt fiber production and applications fields, and people striving to recognize the global technological trends and to determine promising directions in order to succeed in their businesses. Panel discussions, business cases and debates are aimed at promoting the technologies, expanding into new markets and establishing new business contacts. 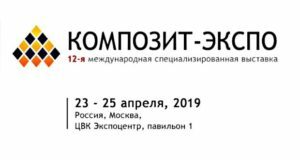 The Forum is looking forward to those people who are willing to get creative ideas from young people and experience from experts, get acquainted with well-known industry leaders and promising newcomers. 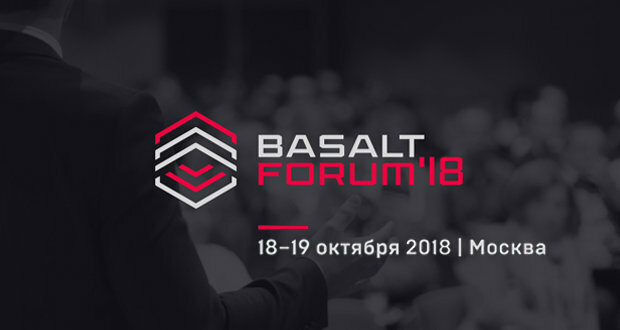 In 2017 the participation of the International Basalt Forum increased by almost a third compared to the previous year, the Forum map saw a few countries and continents added, and contacts list enlarged with new partners and like-minded people. 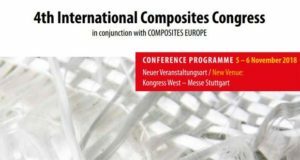 The basalt composites industry is rapidly developing, and the International basalt Forum keeps up with it. 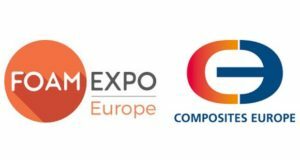 The upcoming event is promising to offer a lot of facilities for B2B communication. The list of topics will be expanding, picking up the fields allied to the composite technologies and basalt fiber. We will cover the Forum news and will inform you when the registration process starts. Meantime, we suggest that you keep free the dates of October 18-19, 2018.